The Boston Jewish Film Festival - Who's Gonna Love Me Now? 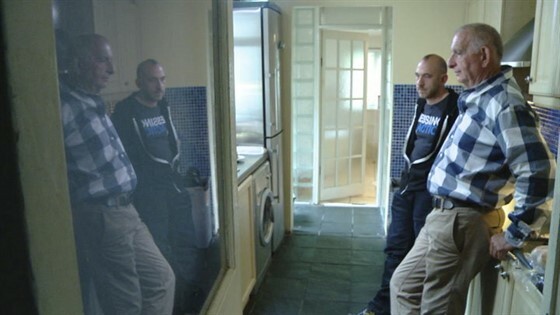 Saar grew up on an Orthodox kibbutz in Israel, but after coming out to his family he moved to London. 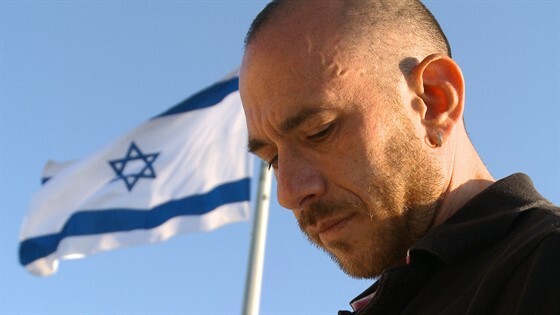 When, years later, Saar learns that he is HIV positive, he is driven to work on reestablishing his relationships – both with his homeland and his family, struggling between needing his family’s love and resenting their fears and prejudices. 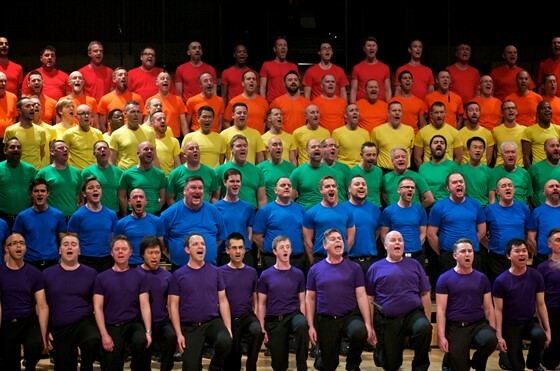 As he grapples with the choice of whether or not to move back to Israel, Saar finds comfort with the London Gay Men’s Chorus, who provides the film’s glorious soundtrack.